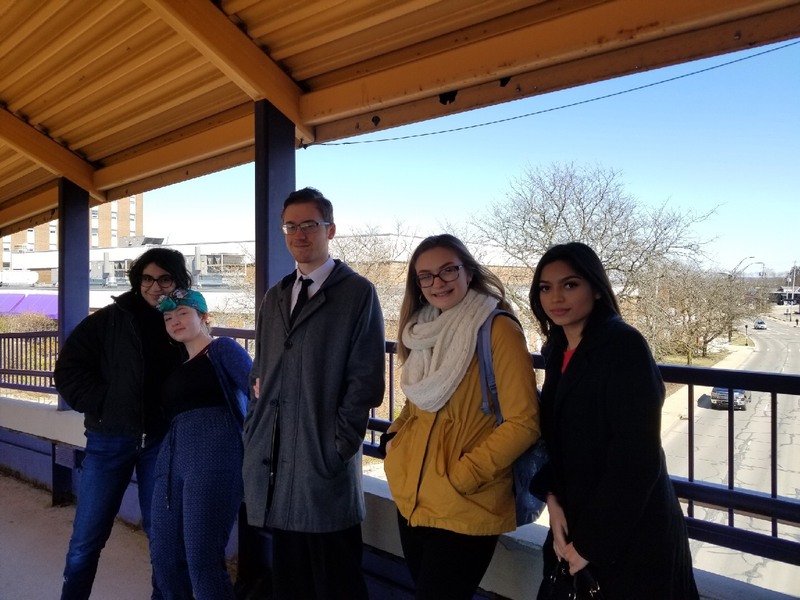 According to the Times Gazette, on Saturday, March 23rd, 2019, “a total of 219 students from 36 schools converged on the Ashland University campus for the 59th annual Mohican District Science Day. The event was held at the John C. Myers Convocation Center. Our HSA high school students participated in the Mohican Science Day and showcased their talents. 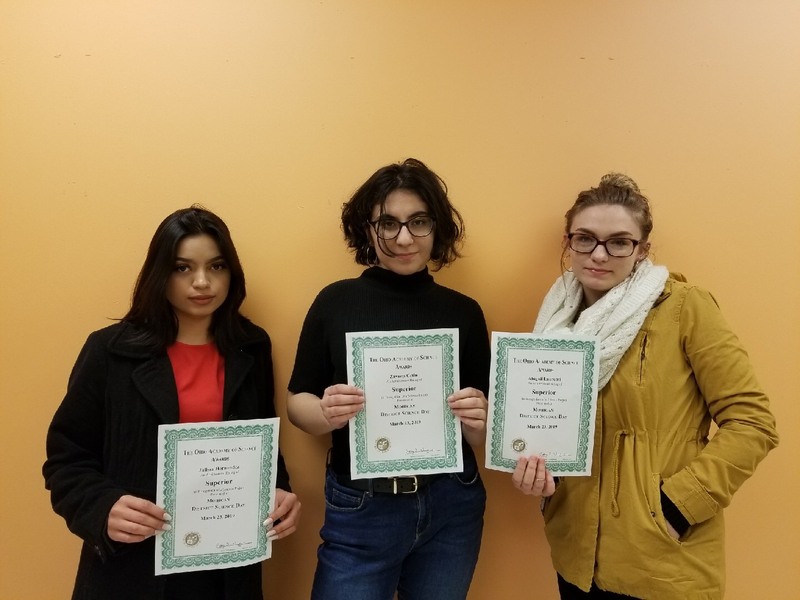 Two of our student’s projects were chosen as “Excellent” and three of them received a “SUPERIOR” rating. 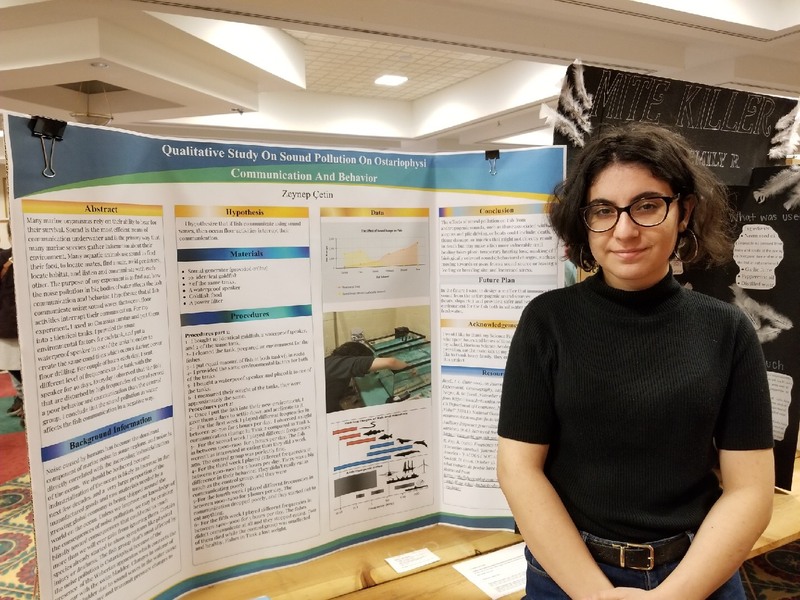 Students with Superior rated projects qualify to attend The Ohio State Science Fair where they will compete for a chance to win scholarship money. 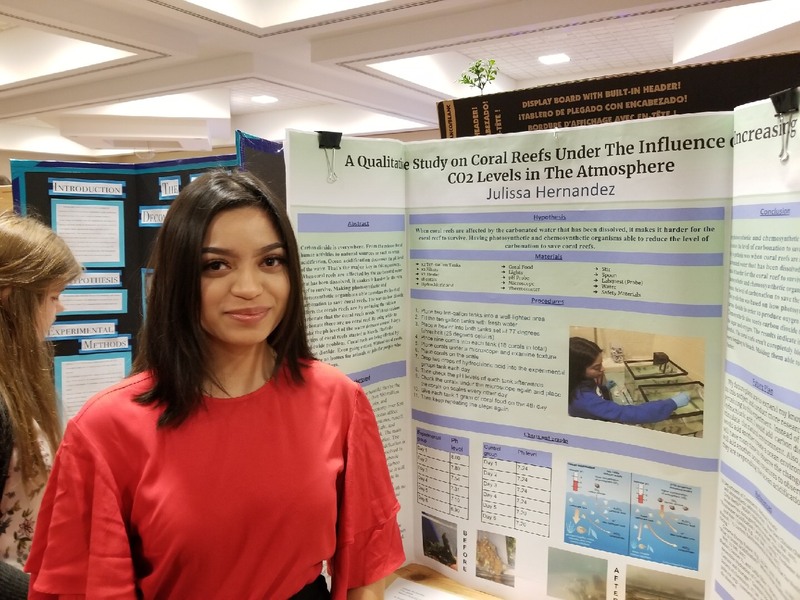 Also, two of our students, Abby and Julissa, received an invitation to Buckeye Science and Engineering Fair to compete for Intel ISEF. 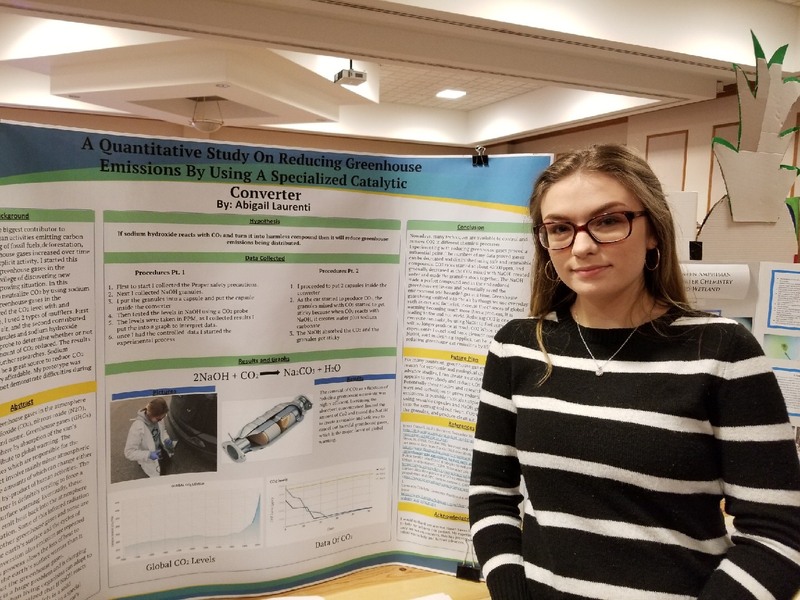 With that said, Horizon students continue to show their talents and why some have considered them as some of the top future scientists in the area. Over all, we’re very proud of the hard work and dedication they have put forth and wish them continued success at future events.